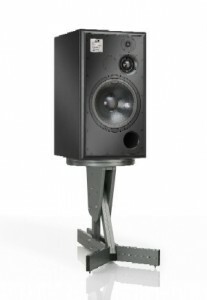 Looking for the ultimate equipment to achieve perfect sound in your studio? 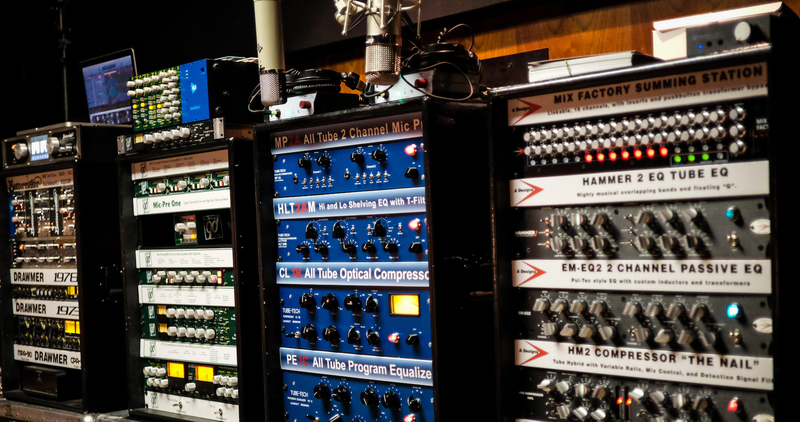 Talk to the professionals at TransAudio Group first. 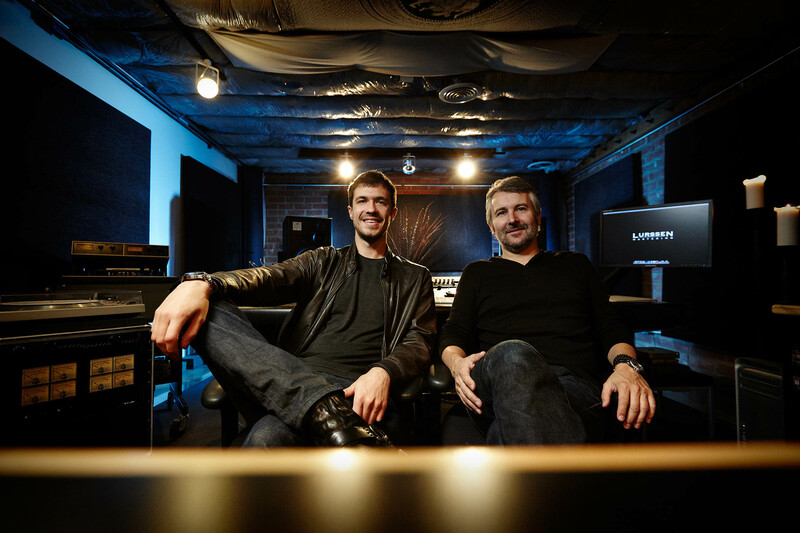 we have the expertise to help you choose the top components for an award winning studio. New Completed Studio Projects Coming Soon. See All The Details and Product Information In Our Next Studio Profile! Building a Recording Studio? Need assistance resolving sound issues? Here are some of our Studio Essential products that will get you going in the right direction. 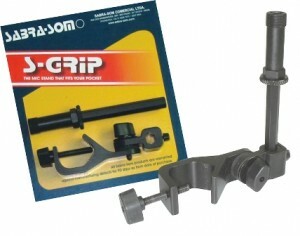 S-Grip Smaller than the SMC, the S-Grip is a simple solution for mounting almost anything, almost anywhere! Still not finding what you are looking for? Contact us today. We can help! We Partner With Nothing But The Best When It Comes To Providing You With Elite Audio Equipment and Information.